Gender inequalities in education are due, in part, to "attitudes and beliefs" that keep girls from attending school, First Lady Michelle Obama said on International Women's Day. Five women's rights activists have been detained in China for organizing demonstrations for International Women's Day, celebrated on Mar. 8. Dirty water and poor sanitation kill more women across the globe than diabetes, HIV or breast cancer, researchers said this week. Organizations, international corporations and celebrities from around the globe marked International Women's Day on social media. International Women's Day 2012 was spent playing soccer, holding candlelight vigils and hosting fashion shows around the world. 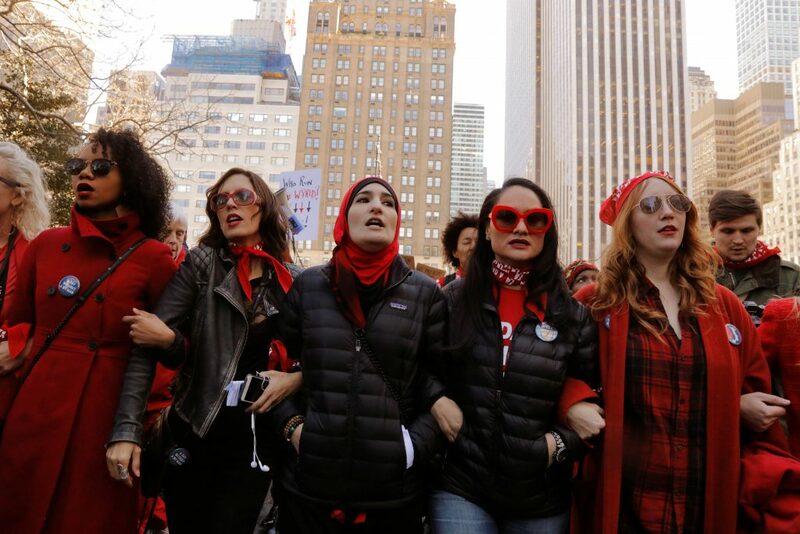 Women came together on March 8 to express a message of solidarity on International Women's Day by dancing in Iraq, protesting in Ivory Coast and dressing as men in Lebanon.